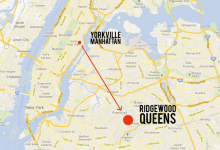 This Ridgewood three bedroom has been renovated and comes with a private backyard. 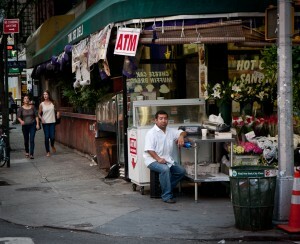 Ridgewood, Queens, recently took second place on our 10 best New York City neighborhoods for college grads list for a number of reasons, including its affordability (the median asking rent is $2,700 a month for a three-bedroom, according to StreetEasy), quick commute to Manhattan on the L and M lines, and the fact that while it’s still a relatively sleepy area, new restaurants, bars, cafes, and yoga studios are making the place feel a little more happening. Here are five three-bedrooms that you and two (or even three or four of your friends—if your landlord allows temporary walls) can rent in the area for $2,300 to $3,700 a month. 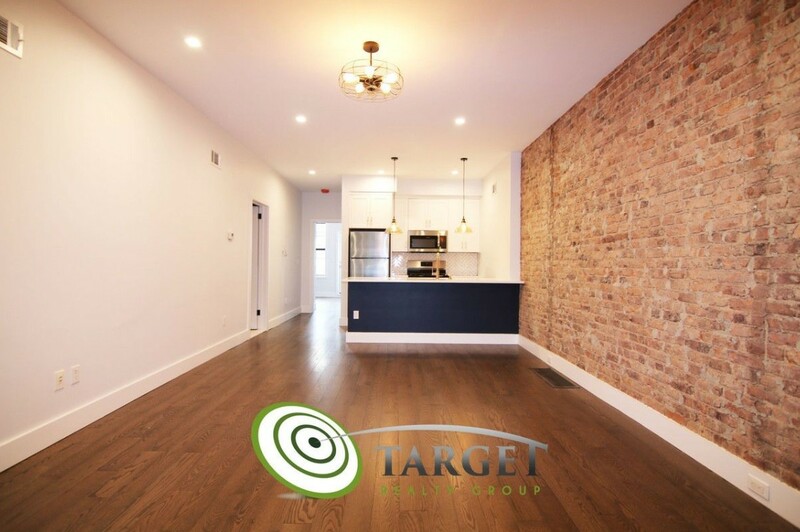 This recently renovated three-bedroom, two-bath apartment (also shown at top) comes with a private backyard. The kitchen has stainless steel appliances (including a dishwasher and microwave), and there’s a washer/dryer unit in the space. The bathrooms have glass showers. It rents for $2,750. There’s no broker’s fee. 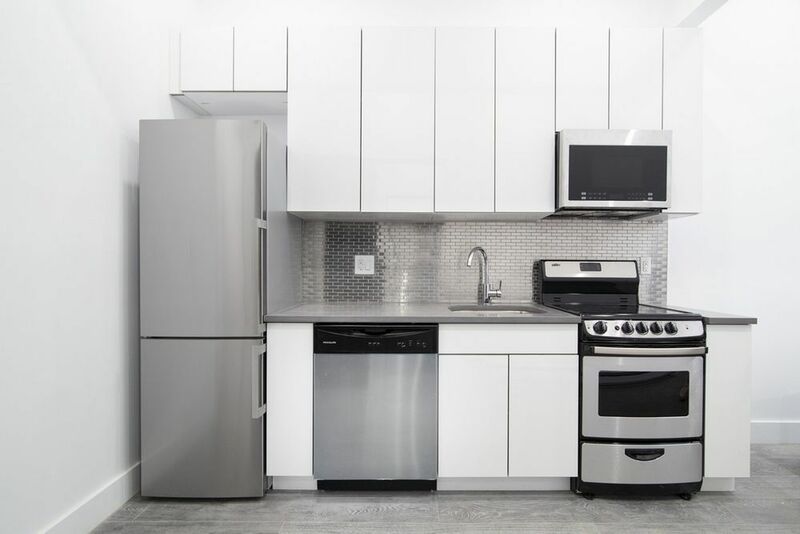 Listed for $2,500 a month, this three-bedroom, one-bath rental has hardwood flooring throughout and a modern kitchen with new stainless steel appliances. It’s in a building with a virtual doorman, on-site laundry, and a roof deck. There’s no broker’s fee. 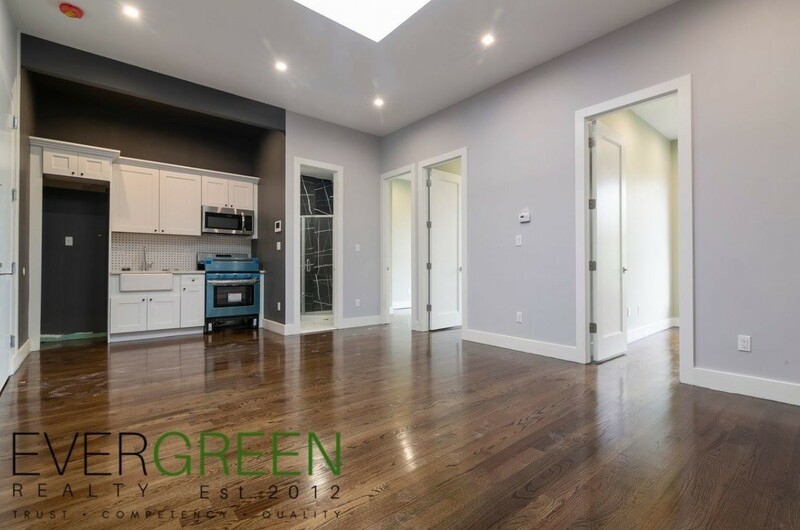 This 1,200-square-foot three-bedroom, two-bath apartment was recently renovated and has hardwood floors, walk-in closets, a new kitchen with stainless steel appliances (including a dishwasher), an in-unit washer and dryer, central AC, and a private backyard. 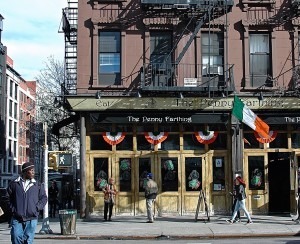 The apartment is in a two-story, two-family house and is priced at $3,199 a month. 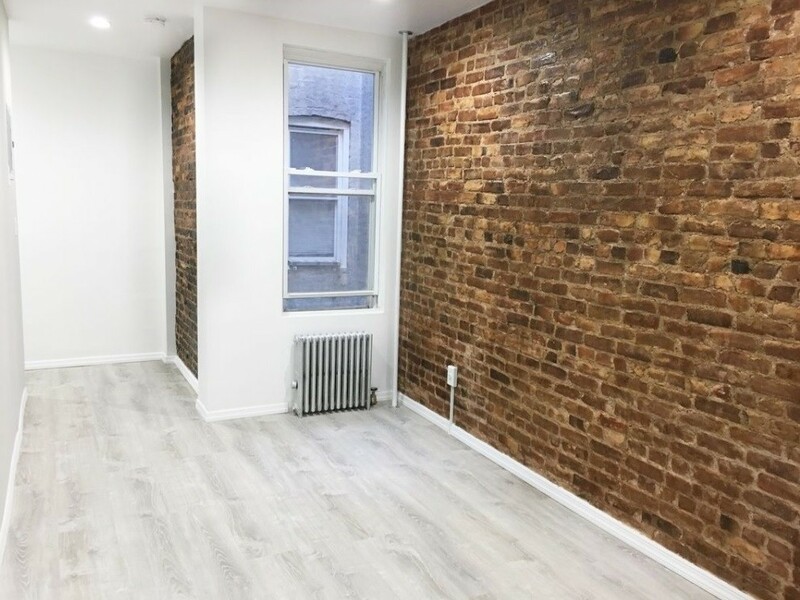 Listed for $2,300 a month, this 850-square-foot three-bedroom, one-bath apartment has been gut-renovated and features exposed brick, stainless steel appliances (including a dishwasher) in the kitchen, and recessed lighting. 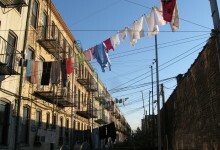 It’s located in a three-story, multi-family house with six units. Heat and hot water are included. 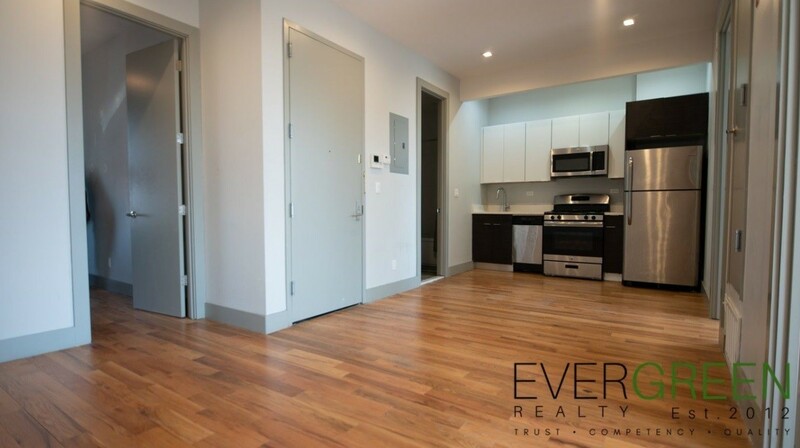 This three-bedroom, two-bath rental is listed for $3,700, and has hardwood flooring, large windows, and stainless steel appliances in the kitchen. There's also a shared roof deck. It’s in a pet-friendly building with a virtual doorman. There’s no broker’s fee.